Insidious ads like this are even more harmful than the obviously gratuitous ones, as they subtly reinforce the idea that it's okay for men to objectify women, and that women should like it. 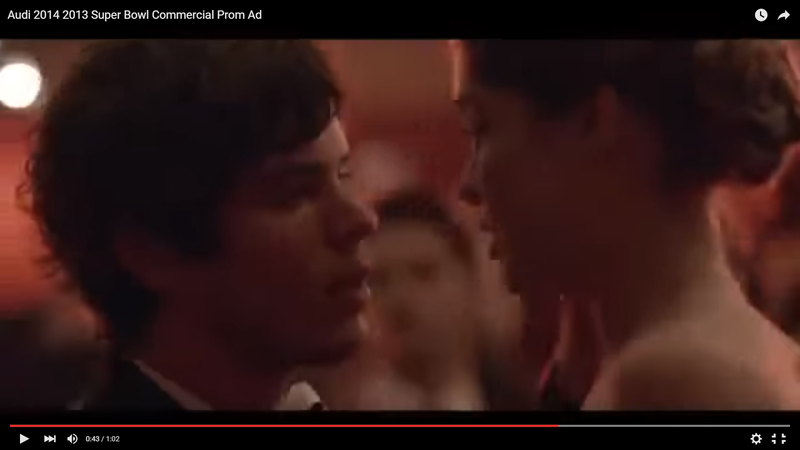 I fully agree with geekmom Corrina Lawson's writeup: Audi SuperBowl Commercial Fail: Sexual Assault is Good! 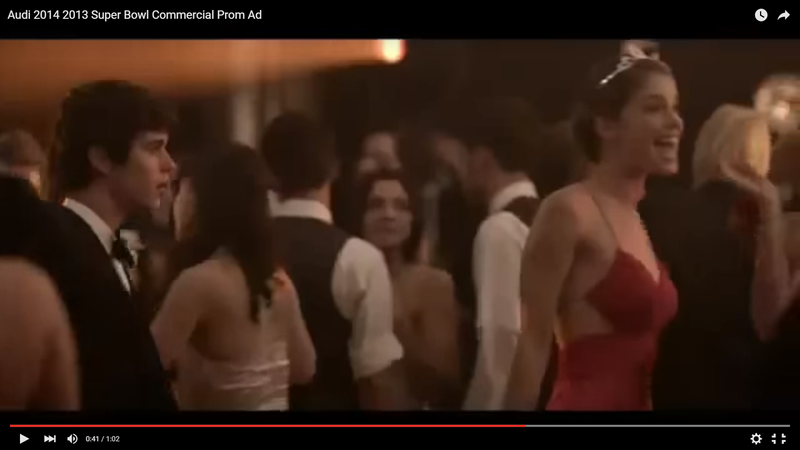 Just consider how you would feel if you, or your daughter, were forcibly kissed without consent. Is There A Secret To Having Happy Family Meals?